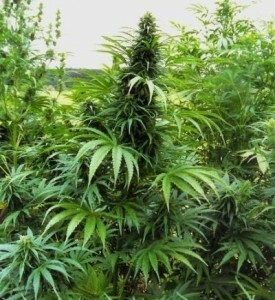 Hemp is a relative of marijuana, although the plant is said to offer a high right up there with smoking newsprint. So here’s the thing: our Federal Government’s response to the fact that there is a botanical relationship between the two plants (hemp and marijuana) is akin to hanging you because they think your cousin robbed a bank. Maybe that’s good enough for government work, but the War on Sanity, AKA the War on Drugs has done a lot of harm to farmers, as we’ve watched our friends to the north in Canada happily grow the lucrative crop and then SELL the end result here in the States, while growing it ourselves carries the same legal liabilities and dangers as growing marijuana. Brilliant! but since keeping hemp and marijuana illegal is a collusion of revenue enhancing government asset forfeiture and a corporate prison /legal industry in itself, I’m not holding my breath. Although, I have always said that the War on Sanity will come to an end when enough of the kids graduating from high school and in college today arrive in the halls of power. The utter idiocy of their parents’ and grandparents’ long standing support of this ignorant injustice will be thrown into the ashbin of pigheaded close minded, foot shooting stupidity where it belongs. “In 1995, I was unhealthy and unhappy. At over 300 lbs., I was unable to live the active, outdoor lifestyle I desperately wanted. Then a friend introduced me to hemp foods. 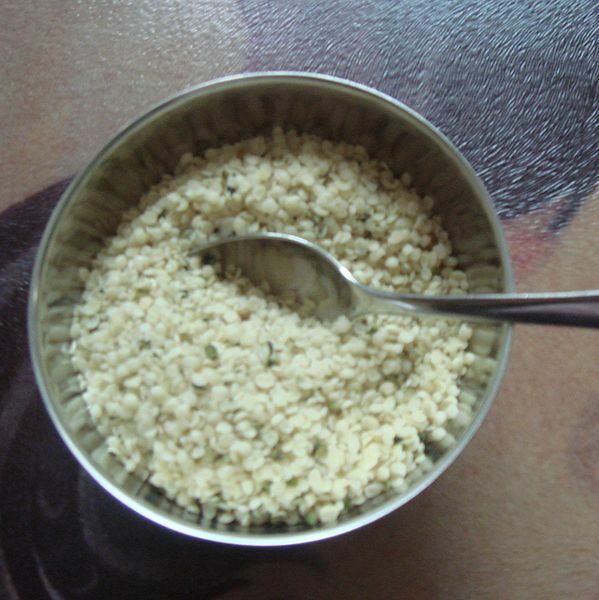 Packed with nutrition, these versatile hemp foods provided the nutrients my body was craving. Before long, I had enough natural energy to climb a mountain, and a message to spread once I got there. Frankly, I know, it sounds like hyperbole until you try this stuff! I’m hoping that enough people try hemp, that a ground swell of common sense will eventually whittle away the current, multi-faceted injustice against farmers, property owners, and consumers alike.